This entry was posted on October 19, 2011 by hartlepoolwadokai. It was filed under Uncategorized and was tagged with Competition, European Championships, Hartlepool. 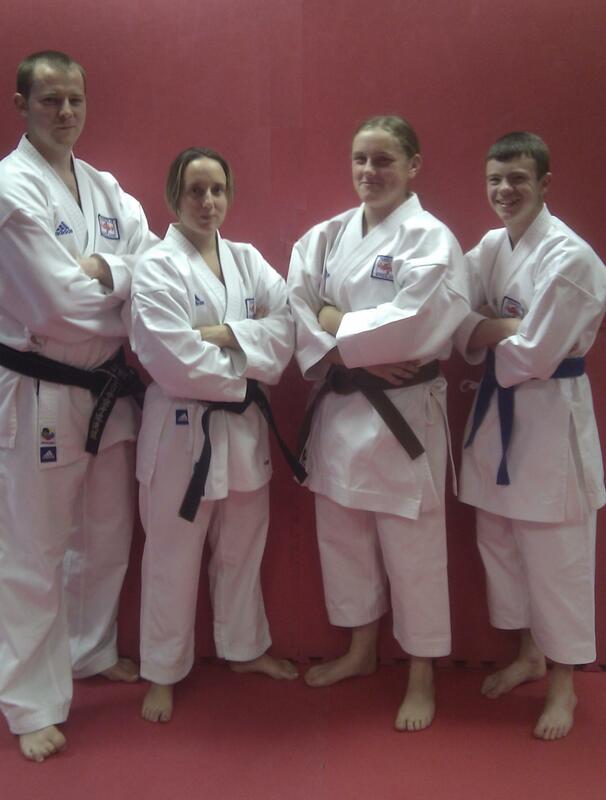 Hartlepool Wadokai, Wadokai, Wadokai European Championships.